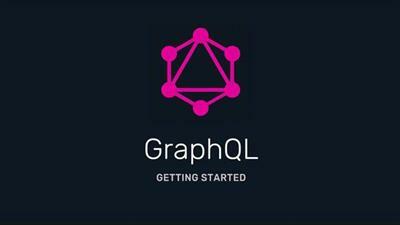 GraphQL is a query language for APIs and a runtime for fulfilling those queries with existing data. Apollo is a popular GraphQL platform that implements GraphQL on top of existing REST APIs. Learn what GraphQL and Apollo are, how they work together, and how to set up a development environment. Then build your first GraphQL API using Apollo.